I love the stories about the pepper and the peanut butter!! And finer-mouthed is a wonderful term . . . we know that one here, too . . .
My Grandma used to make that same sandwich filling - ground up roast with pickles and mayo. We just had a family reunion and my aunt made a huge batch of those sandwiches. We were fighting over them, remembering Grandma with each treasured bite. My aunt had to make more the next day. Finer-mouthed is a delightful term. 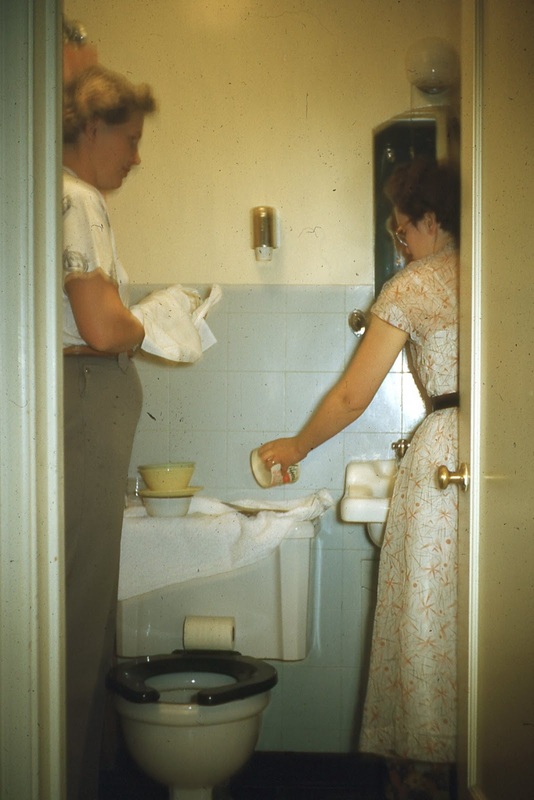 And yes, I grew up in a household where we used and reused and improvised. Some times sucessfully and other times less so. I've made sandwich spread out of the heal of a roast or a piece of ham....we all thought it was gourmet food. I've had my frugal moments, softening the good brand of peanut butter along with the cheap brand and mixing the two until well disguised for instance, livening up the cheap brand tinned baked beans with a pinch of mustard and sliced frankfurts, but never thought of grinding the cold roast beef to make sandwich spread. I did slice it very thinly though, these days you can buy it like that and it's called shaved beef (or ham). My mother, one of ten, always loved fresh, crusty bread. When they were little they only had fresh bread on Saturday... the rest of the week it was a day old. "Chewy." was the worst thing she could ever say about a sandwich. Oh yes, we often put water in the ketchup. My mom, waste not, want not, taught me well. Before squeeze bottles, it was impossible to get that last 1/8 of the ketchup out of the glass container unless a spoonful for water was added.